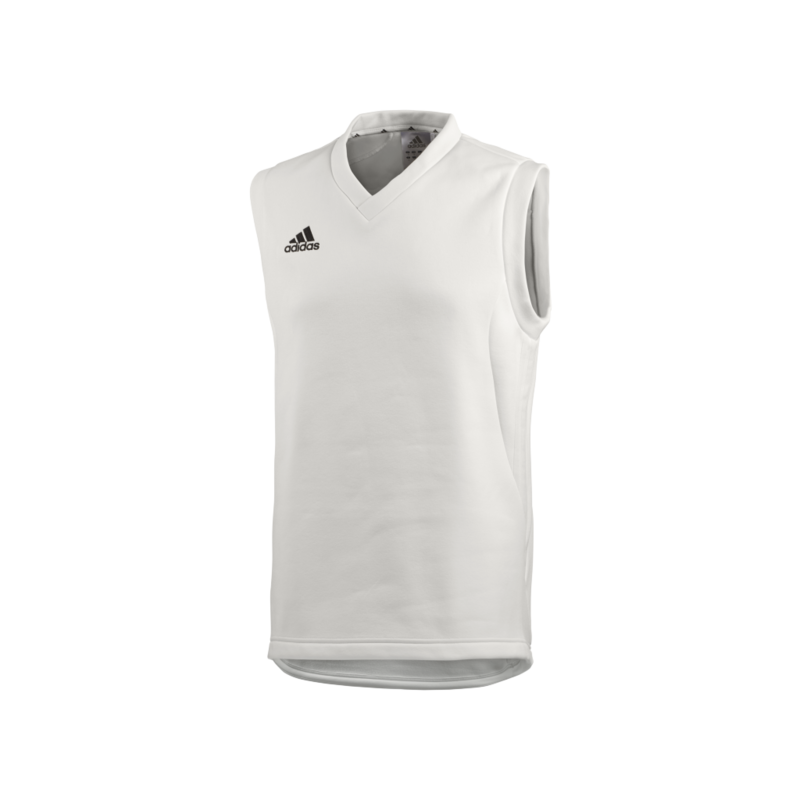 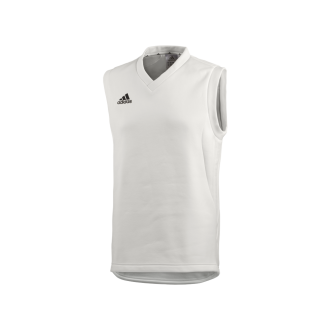 Adidas Sleeveless Playing Sweater. 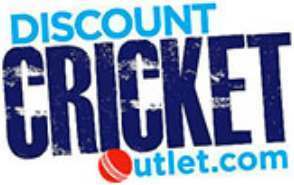 As used by the England Cricket Team. 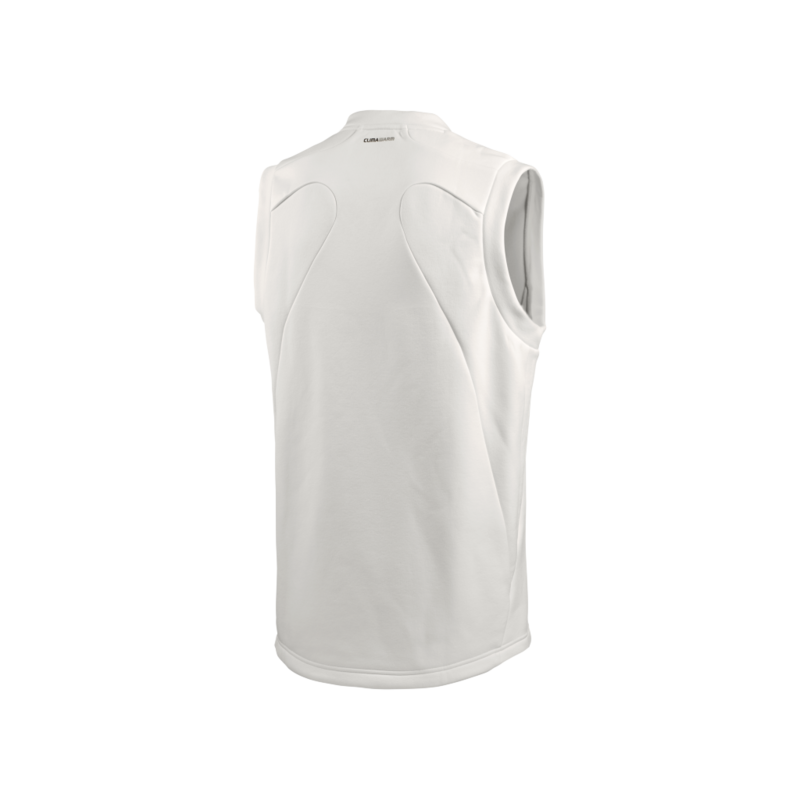 Sleeveless for comfort and flexibility. 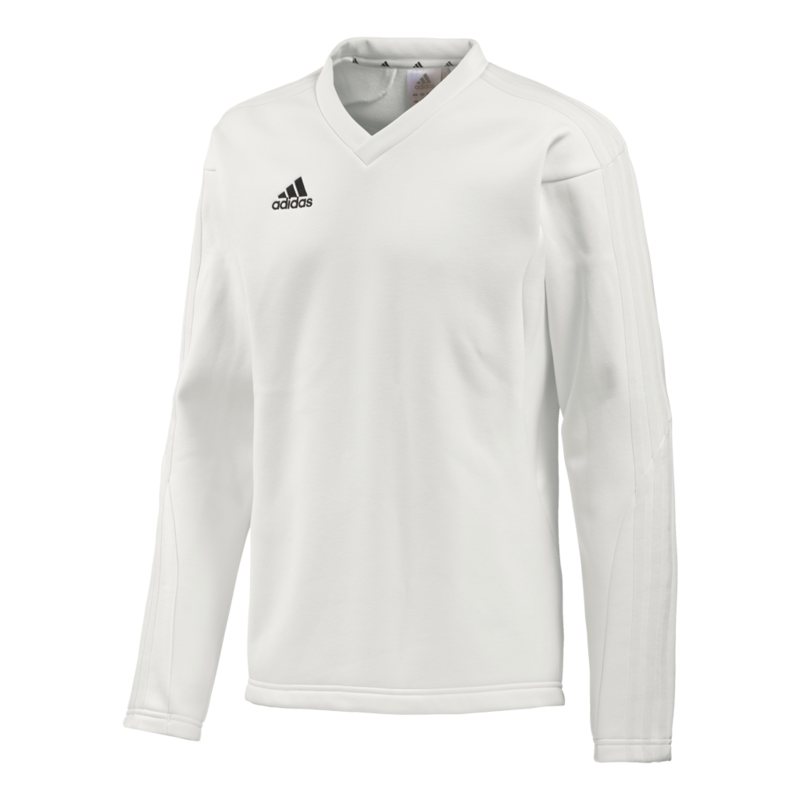 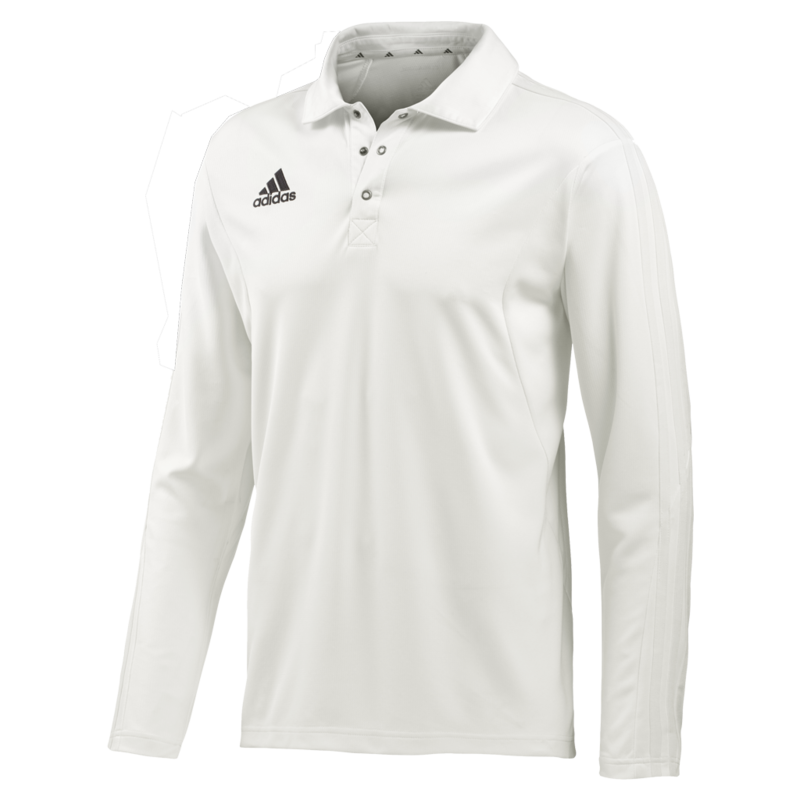 Ideally worn with combination of Adidas Playing Shirts and Adidas Playing Trousers.